Jan. 19, 2016. 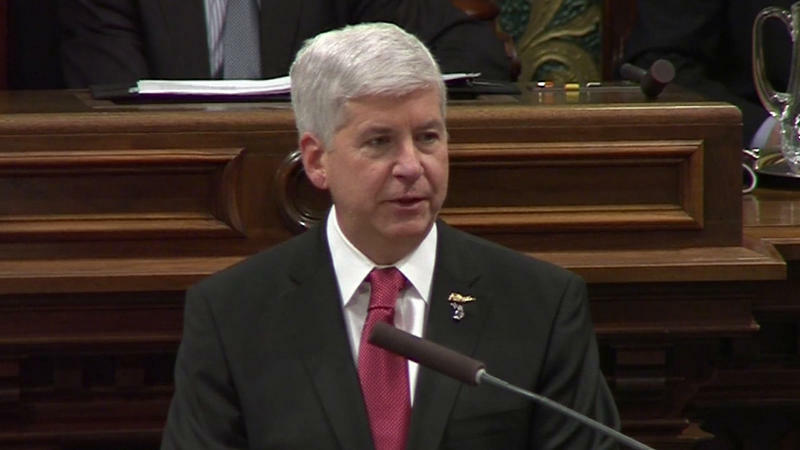 In the 90-minute television special, Michigan Governor Rick Snyder addesses the Flint water crisis and lays out his new legislative year agenda. Rep. Tim Greimel (D-Auburn Hills) presents the Democratic response. Senior Capitol Correspondent Tim Skubick provides analysis and commentary along with studio guests former GOP House Speaker Jase Bolger, former Senate Democratic Leader Gretchen Whitmer, Bill Ballenger (Inside Michigan Politics) and Rochelle Riley (Detroit Free Press). 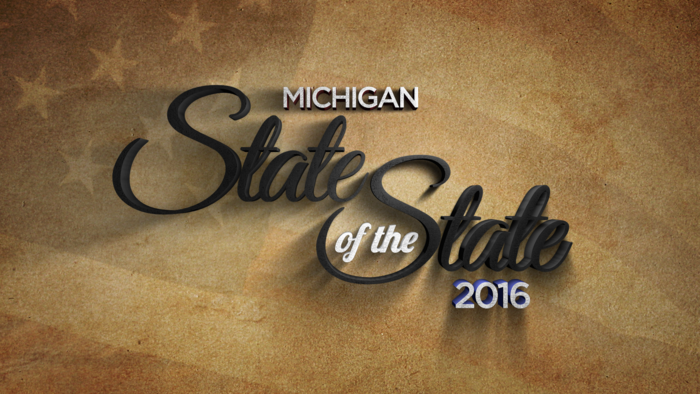 This broadcast marks the 46th Michigan State of the State broadcast covered by Tim Skubick, political anchor for WKAR and Off the Record. 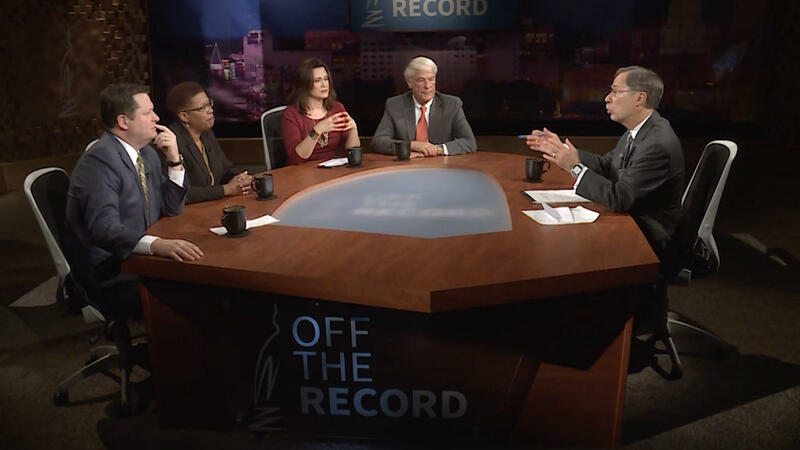 After the broadcast, the Off the Record panel continues to discuss the 2016 Michigan State of the State Address. These and most WKAR original productions are available for on-demand viewing in the PBS App on Roku, XBox 360, Amazon Fire, Apple TV, on iPad/iPhone, and at video.wkar.org.